There’s nothing wrong with choosing neutral colors, as long as you use them the right way by layering shades. For example, paint your kitchen cabinets a darker white to contrast with bright marble countertops. This layering helps add dimension and prevents the kitchen from feeling sterile. A white kitchen is a classic for a reason. No matter what trends come and go, it never goes out of style. However, white kitchen cabinets can look a bit dull. Make them more interesting by adding hidden details, like diamond-patterned mesh cabinet inserts. As a kitchen remodeling and replacement windows expert, JLR Exteriors Home Improvement also recommends using high-quality kitchen hardware. If your kitchen has an elegant and sophisticated look, add glass doors to your kitchen cabinets to make your kitchen look even more refined and luxurious. You won’t even have to worry about revealing the contents of your cabinets for everyone to see because there are patterned glass options available. JLR Exteriors Home Improvement isn’t just an expert in interior remodeling. We can also upgrade your siding, doors and windows. 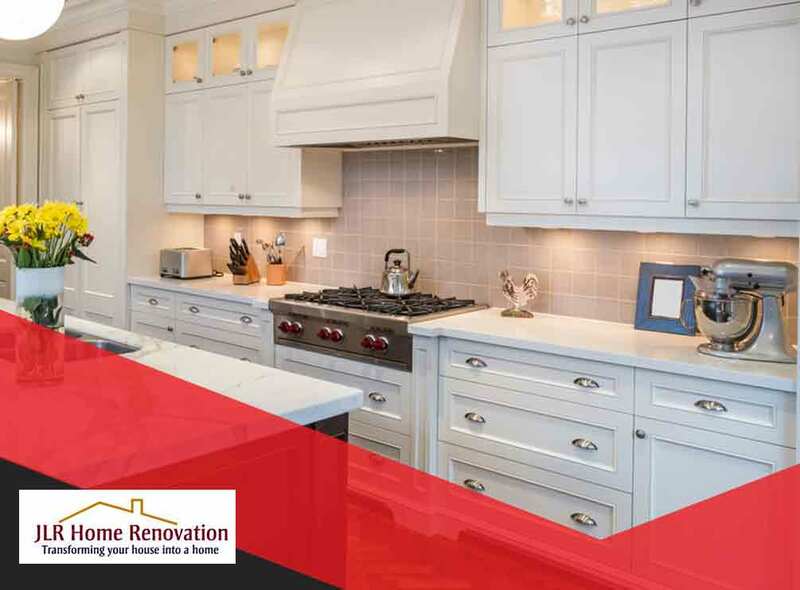 We don’t stop until you’re completely satisfied with the results of your home remodeling project. Call us at (717) 306-9555 to learn more about our products and services or to get a free estimate. We serve Palmyra, Elizabethtown, and Mount Joy, PA.